Join the Birthday Club and get an email coupon for a free 2.5 oz. 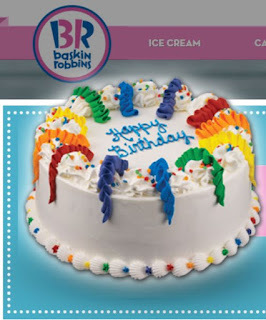 ice cream (any flavor in a cup or a cone) and a birthday cake discount. You will also get a BOGO Scoop offer. Click the link below to sign up & get the details.